Improper Books are delighted to announce the upcoming international release of PORCELAIN: BONE CHINA, by Benjamin Read & Chris Wildgoose. 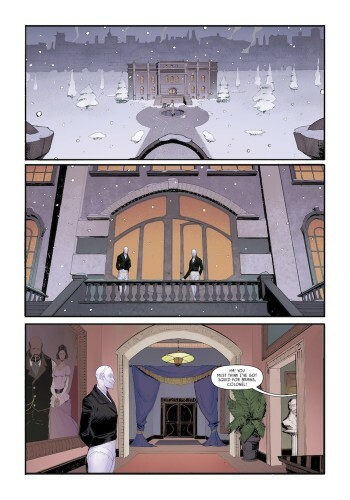 The second volume of their creator-owned Porcelain: A Gothic Fairy tale series, Bone China will be available from all good comic shops on Wednesday, 10th February 2016, and can be pre-ordered via the Diamond Code: DEC151417. 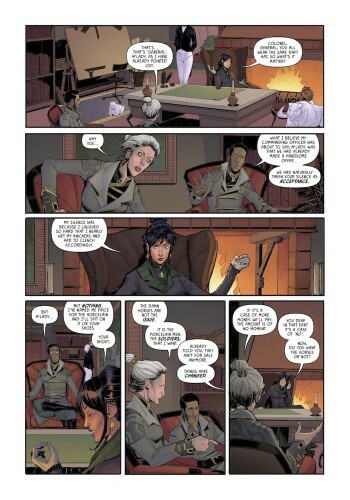 Written by Benjamin Read, illustrated by Chris Wildgoose, coloured by André May, and lettered by Jim Campbell, Porcelain: Bone China is set more than a decade after the events of Porcelain: A Gothic Fairy Tale, and follows Child, now grown into Lady. Sole inheritor of all of Uncle’s secrets and wealth, she has continued his work, becoming equally as isolated in her quest to refine the Porcelain and put right past mistakes. Against this backdrop, she must forge her own path through the complexities of love, family, and war. 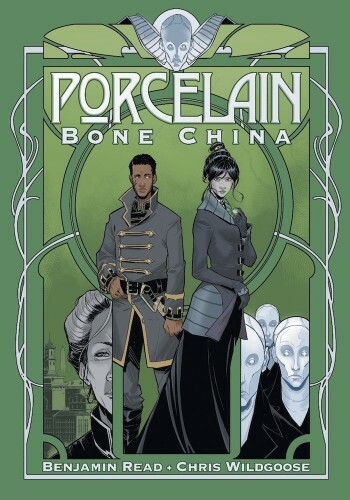 Porcelain: Bone China is proof of just how much work goes into making a comic, with everyone taking their time to make sure everything is perfect. I might be biased, since I was smitten with the story since I first read A Gothic Fairytale, but it is definitely one of the best stories to have hit print in a while. The final part of the Porcelain trilogy has yet to be announced, but given fan reaction, we’re all waiting with bated breath. So far the books have been available for UK fans, but with the new release, that will soon change. Several other Improper Books titles will be released internationally via Diamond Comics in the following months. Stay tuned for more information, and take a look at the event that establishes the story and the kind of character that Lady grew up to be.